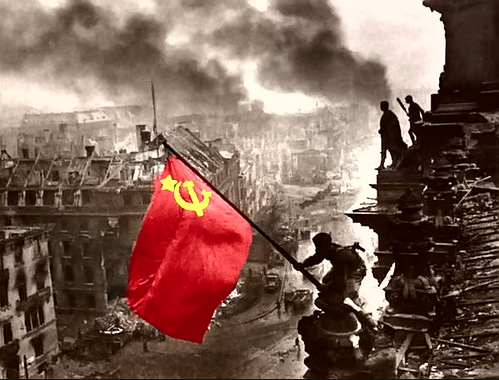 The Soviet Union formed in 1922. During the 1970s and the 1980s, the economy of the huge region slowed. Stores had little food on their shelves and few goods to buy. The Soviet Union moved Russians into the republics and put them in charge. Other countries didn’t like Russification because it forced local people to learn the Russian language. About half the land in Russia is so cold that it has permafrost. Parts of Russia can also reach 100 degrees F in summer, and large areas of central Asia are desert. Tundra exists in Siberia, which lies in central and eastern Russia. Farming is concentrated in the fertile soils of the western plains and steppes, along the Black Sea, the Caspian Sea, and in some river valleys . 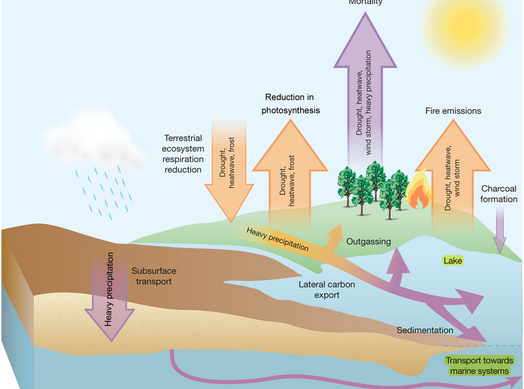 Climate affects the types of vegetation that grow in different areas. 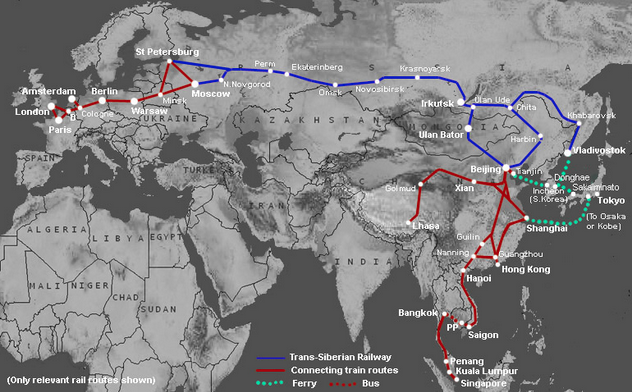 The Trans-Siberian Railroad is the world’s longest continuous railroad, spanning about 6,000 miles across the terrain. The Trans-Siberian Railroad crosses eight time zones. One challenge is that the gauge in Russia is wider than in Europe or China. The railroad links Moscow with eastern Russia. It carries people and goods to East Asia and Europe.